What do your children dream about? 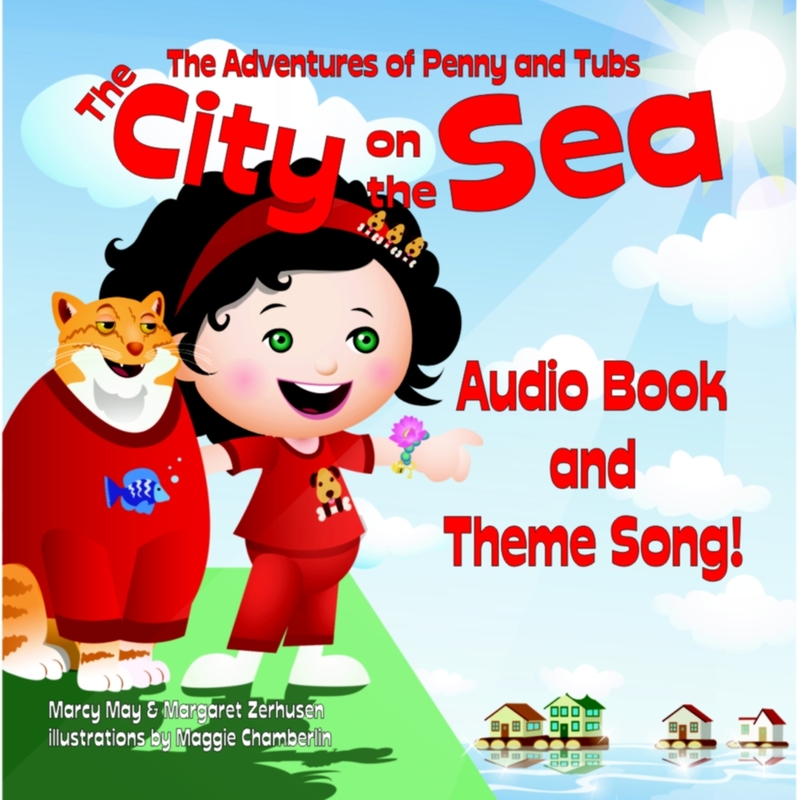 Penny and Tubs dream about an adventure to the City on the Sea. 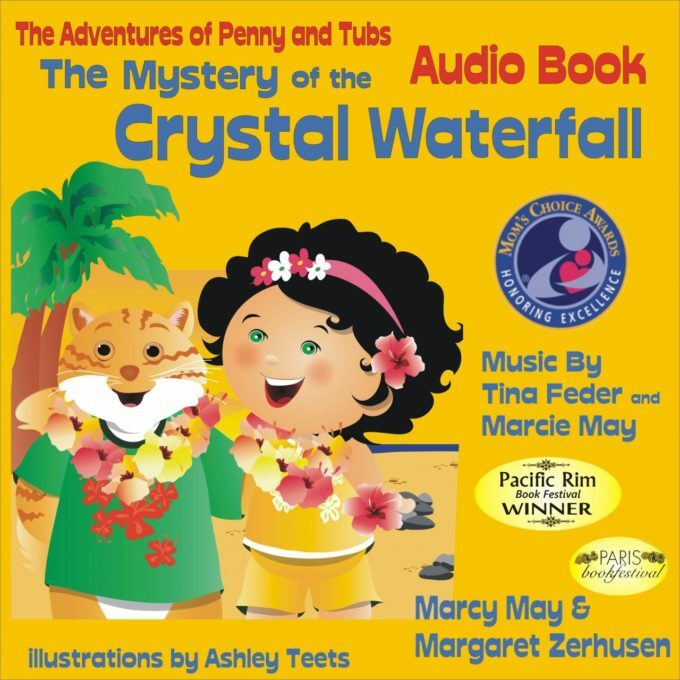 Your children will embrace these lovable characters as they discover an imaginary world of floating homes and underwater playgrounds. 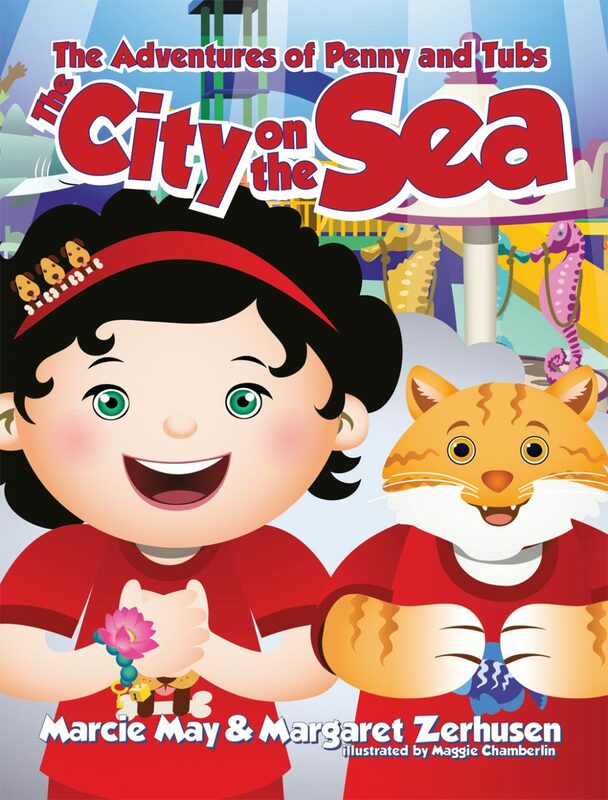 They learn how different people live and make a new friends. 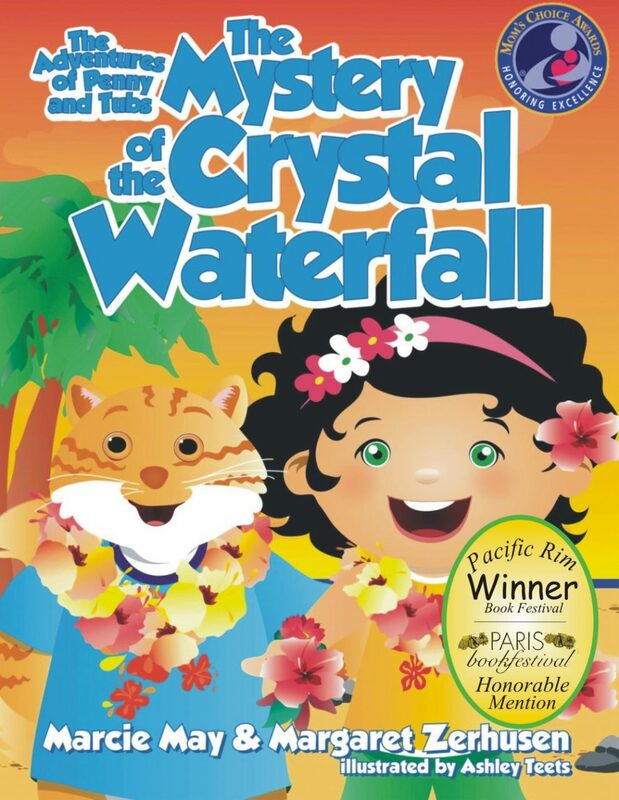 Join in their adventure today! 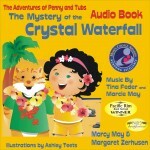 Penny and Tubs Adventure books and music are created to stimulate and encourage children to want to read. Developing a love of reading can lead to a lifetime of learning and reading enjoyment. Research shows that reading comprehension and word recognition improve when children are interested in what they are reading. As children engage in these enjoyable stories and others like it, literacy skills will develop naturally.